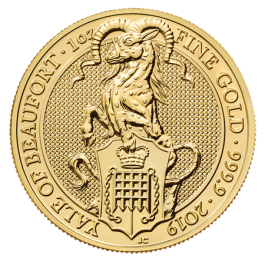 The Sixth addition to the Queen’s Beasts collection, sculpted by Jody Clark. 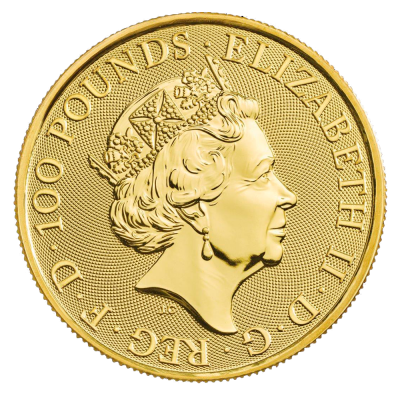 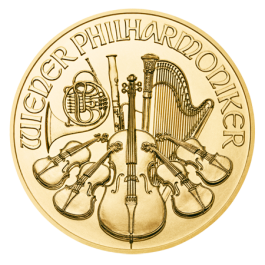 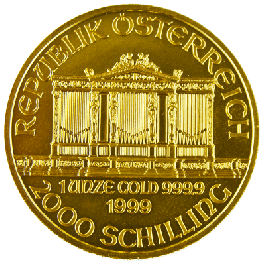 The obverse features the latest coinage portrait of Her Majesty Queen Elizabeth II. 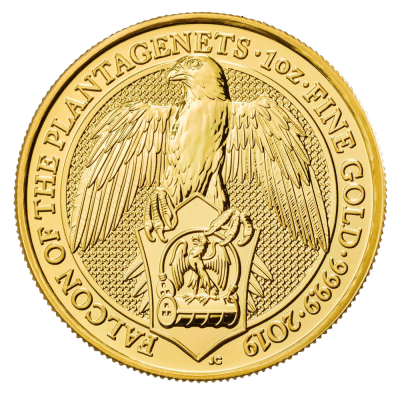 On the reverse the Falcon of the Plantagenets. 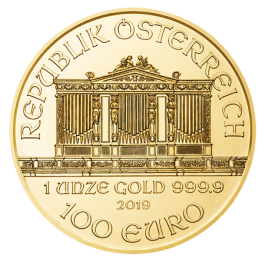 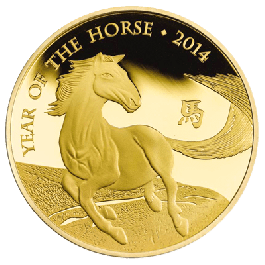 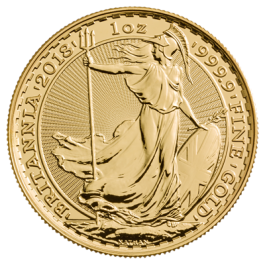 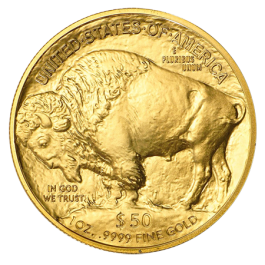 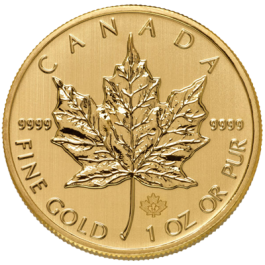 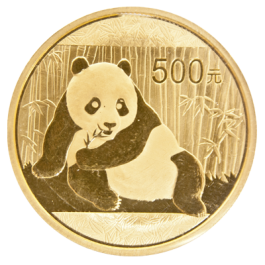 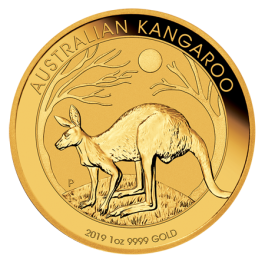 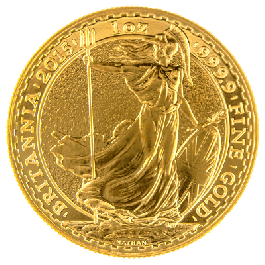 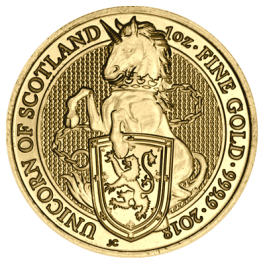 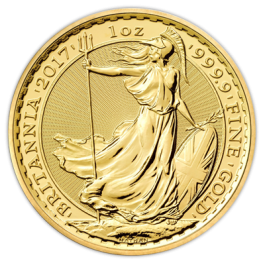 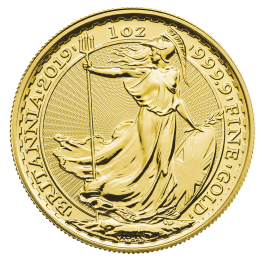 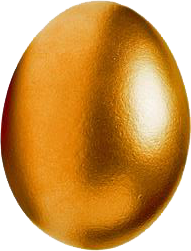 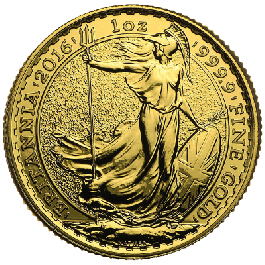 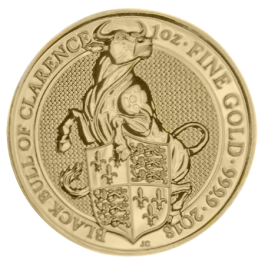 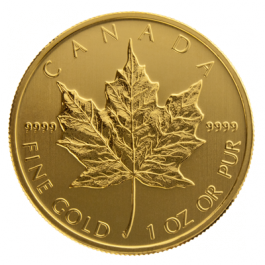 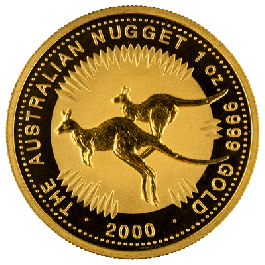 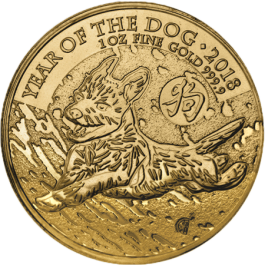 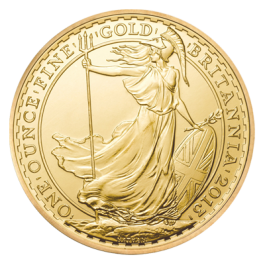 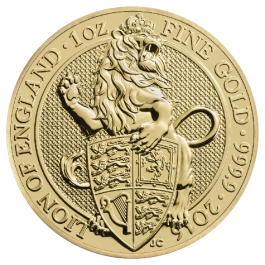 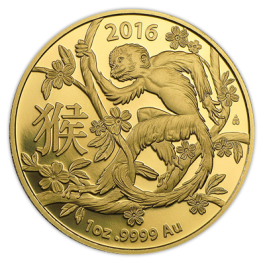 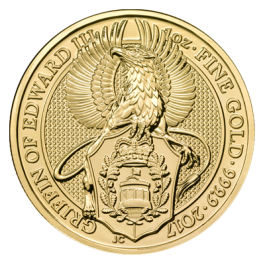 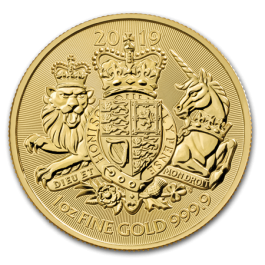 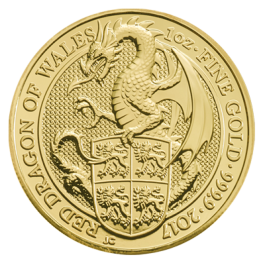 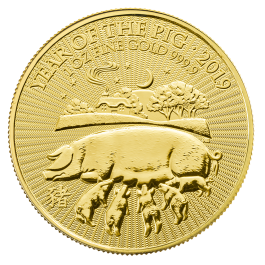 Your 2019 Gold 1oz Queen's Beasts (Falcon) will be delivered to you free of charge and fully insured during transit, in a nondescript package that will not draw attention to the nature of the contents.